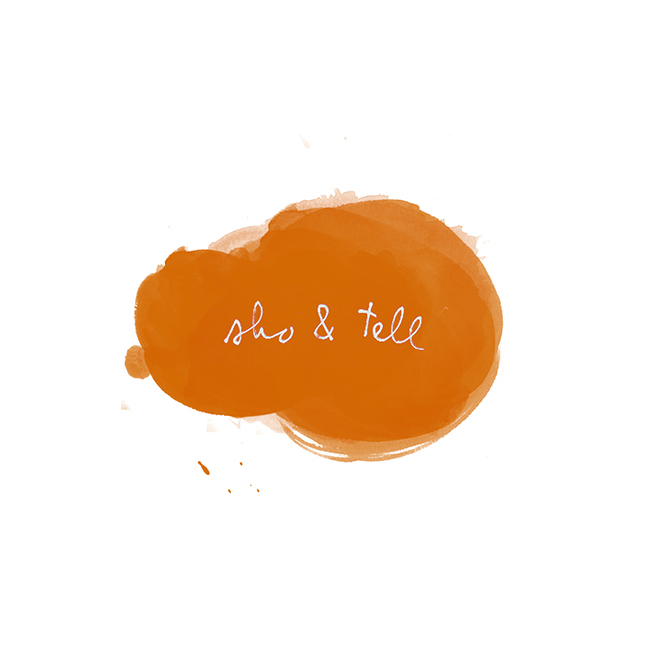 sho and tell: Animated Expressions. Non-Career Advice: Kenta Thomas Naoi. For a Wednesday afternoon that's gotten much too dark, much too early: photos of Disney cartoon animators from the 40s, 50s, and 60s using their own reflections as inspiration for their (often iconic) subjects. Find a few of my favorite shots below; the rest can be viewed on My Modern Met and LIFE. Enjoy your Wednesday — I'm spending mine preparing for a two-week trip home (I'll be getting in a cab at 4 AM tomorrow to leave for the airport). By the time you hear from me tomorrow, I'll be at my parents' home in LA — 'tis the season!